Indeed! And not insignificant savings, either! Right now our Online Shop is offering discounts of 40%, 50%, even 60% on a great range of items. We have some classic pantry stockers, some Japan Centre favourites, and even some items that you might not have tried before. Does this sound appealing to you? Let’s take a quick look at what is currently on offer. Noodles are one of those tried and tested pantry fillers. They are tasty, they are filling, they never seem to spoil, and they come in all sorts of fantastic flavours. 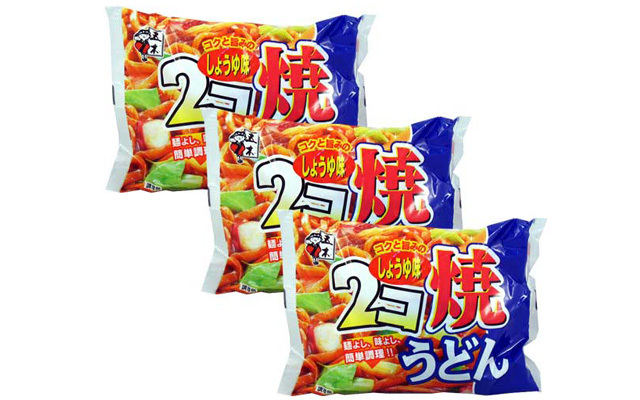 Our online shop is currently offering 3 of any noodle item for the price of two, so why not stock up on multi-packs of soy sauce ramen, trays of udon with fried tofu, packets of fresh type yakisoba, and more. 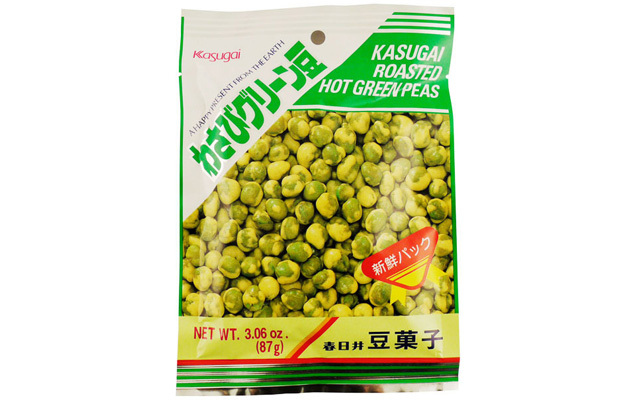 This deliciously moreish snack consists of green peas covered in a spicy wasabi coating. Their crunchy spiciness is a perfect snack to enjoy with a cool beer or other alcohol of choice. If you have not tried these before, now is definitely the time to give them a whirl. If you have tried them, what are you waiting for? Stock up quickly! Like potatoes for the Irish and bread for the French, rice for the Japanese is the constitution upon which all other food is built. Or at least that seems to be the case. Either way, a good supply of rice is a must-have for any Japan enthusiast, and right now you can save up to 40% on popular rice items. 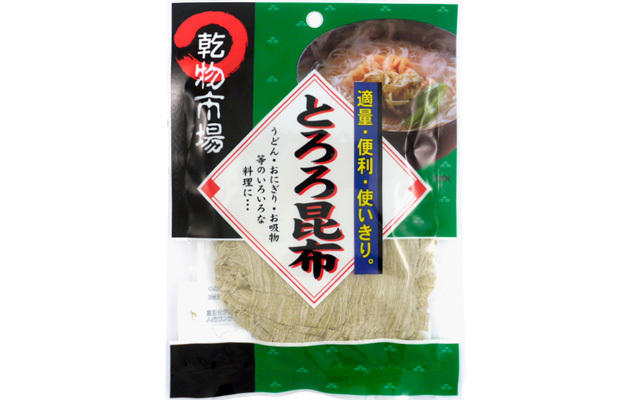 Konbu Kelp is a common ingredient in dashi soup stock. When the kelp is shaved it creates these amazingly soft sheets of tororo konbu. Tororo konbu has a mild, tasty pickled flavour and is used as a flavouring for soups, a garnish for rice balls or a wrapping for sushi. 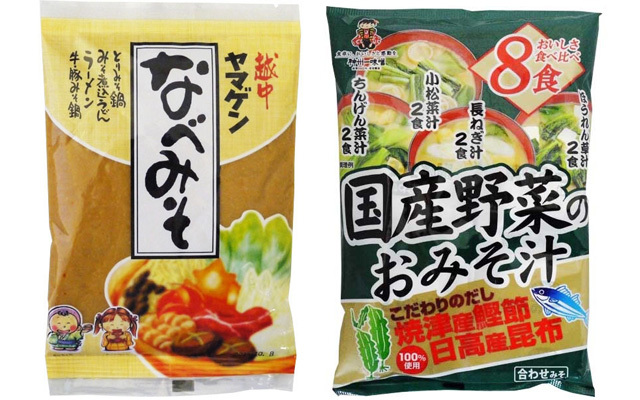 If you are looking to get more seaweed into your life, tororo konbu is a great place to start! Salty, slightly nutty and full of mysterious umami, most Japanese people do not let a day pass by without eating some miso. 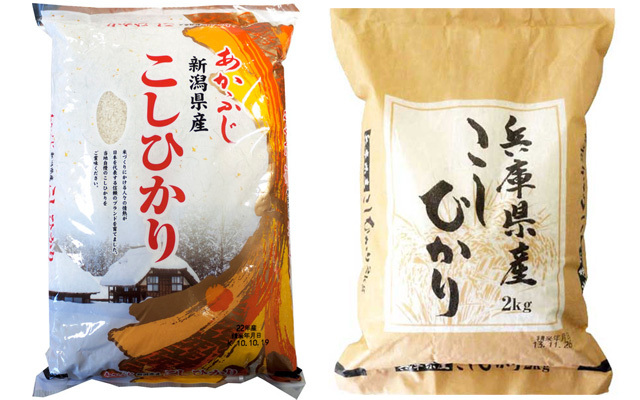 Normally miso is consumed in the form of soup, and right now we have a great range of instant miso soups and fresh miso pastes available at reduced prices. This is the wake-up call that will keep you pumped for the entire day. 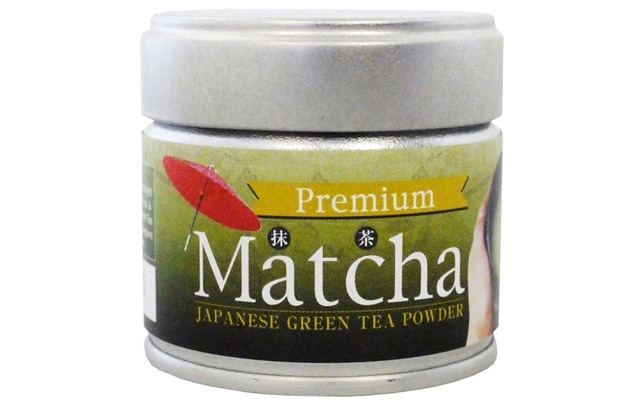 Premium matcha green tea is in a league of its own, with a rich earthiness in flavour that is deeper and lacks the bitterness of regular grade matcha green teas. Best of all, right now you can enjoy this premium quality tea at great price! So whether you want to stock up on some of your favourite Japanese foods or you fancy trying something new, this is the perfect time to do it!